+ Ideal for truck, SUV, trailer, RV ... with 3" towing hitch. + Please make sure you have enough clearance space for installation! 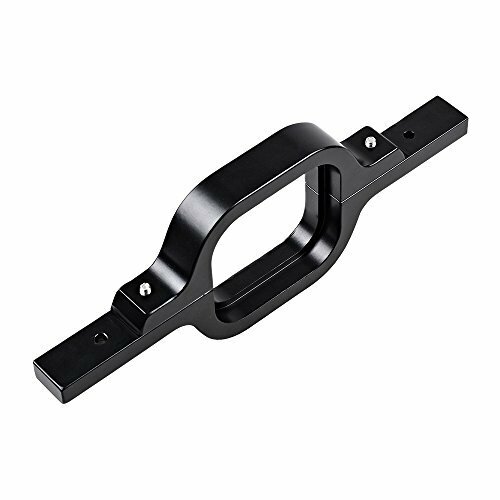 + Must have at least 18mm of surrounding gap between the tow hitch, bumper, and metal plates in order to fit the tow hitch bracket. + Professional installation is highly recommended. + Please read all description & fitment before ordering the product. If you have any questions about this product by Anzio, contact us by completing and submitting the form below. If you are looking for a specif part number, please include it with your message.